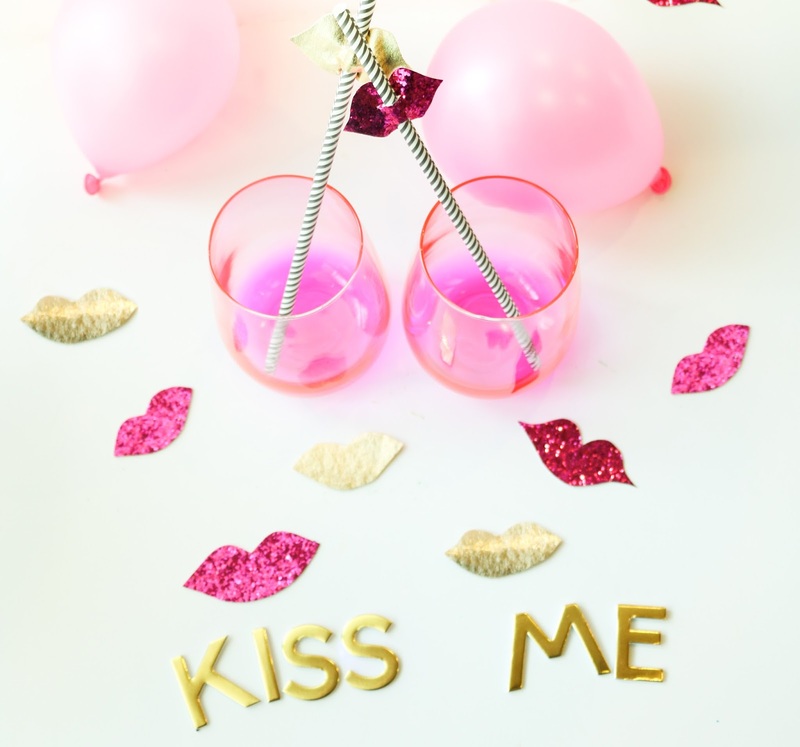 Looking for a last minute New Years Eve idea? 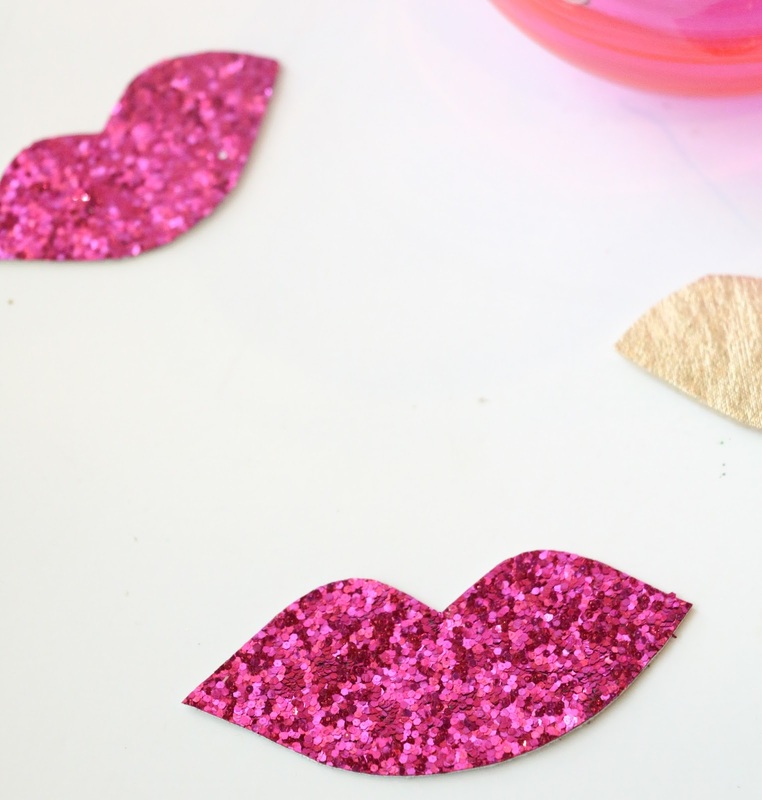 Why not make some kiss me at midnight lip confetti pieces to scatter around your party? 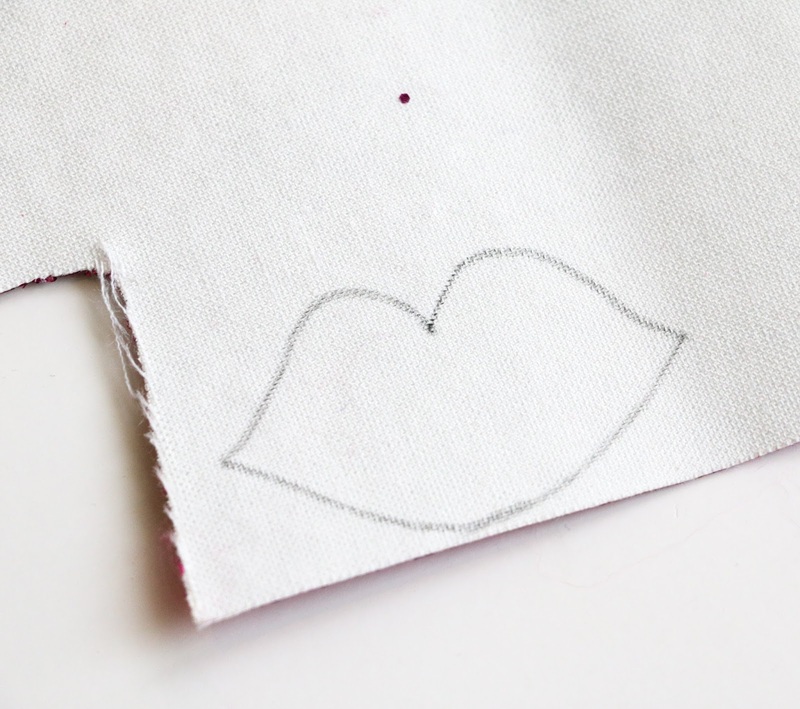 from the craft store, trace a pair of lips on the back and cut them out. guests will be. 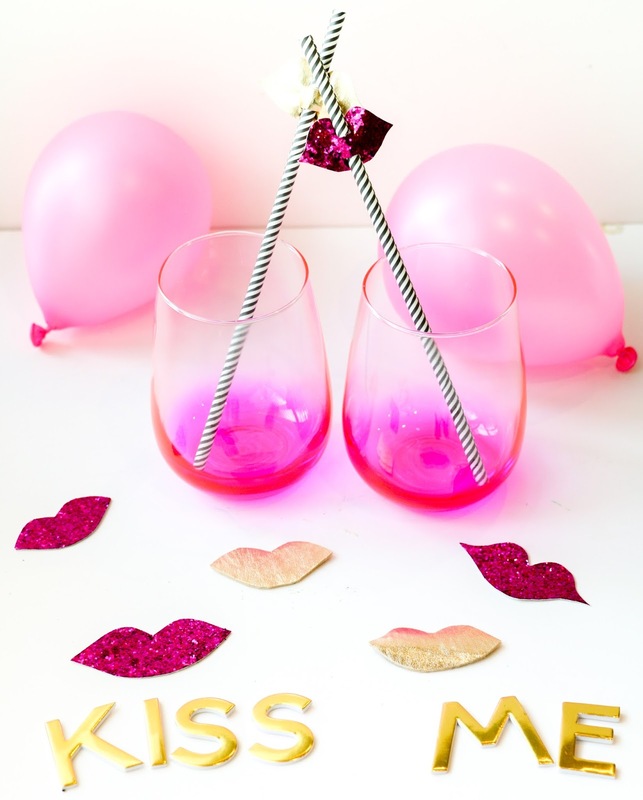 As a bonus, you can totally whip these back out for Valentines day! Double duty crafts are the best!